Roxanne Becker is a Wakka Wakka woman. She was born in Newcastle, NSW, and her family is from South East Brisbane. She went to school at Gorrokan. Roxanne likes outdoor activities, the beach, gardening and astrology. 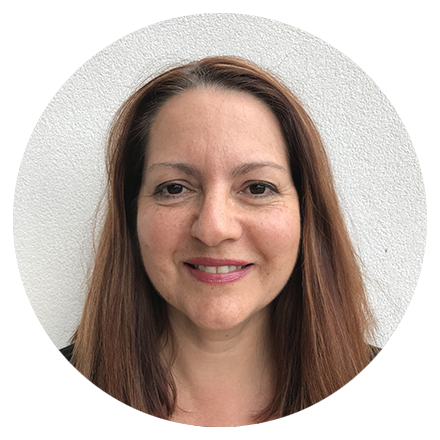 She takes care of the administration and management aspects of Family First Aid Supplies. 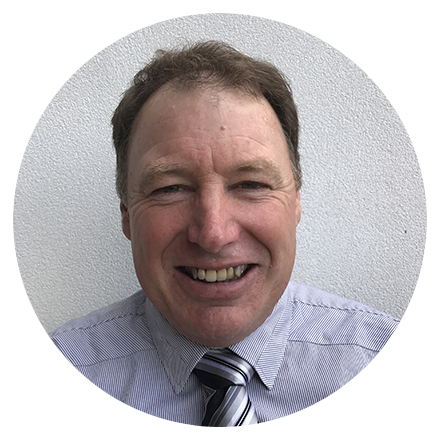 Born in Tokoroa New Zealand, Robin likes diving, fishing and four wheel driving. When he’s not out adventuring, he manages sales and customer service at Family First Aid Supplies, and works with the database.